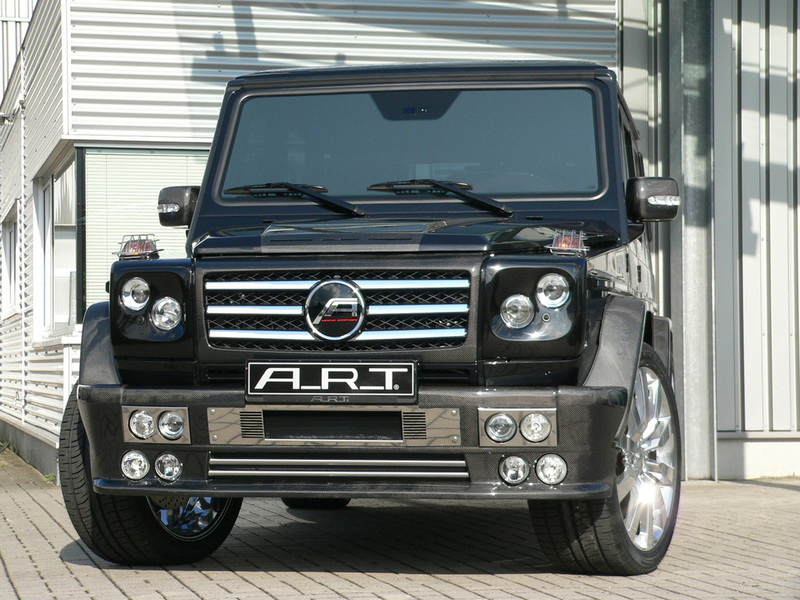 Developed specially for the Royal Family of Abu Dhabi by A.R.T., the one-off AS55K YAAS Edition is the ultimate purebred luxury four-by-four. New aerodynamic front and rear fascias, wide fenders, roof spoiler, and Aero hood are covered by hand in a high-quality carbonized material, creating a three-dimensional effect. 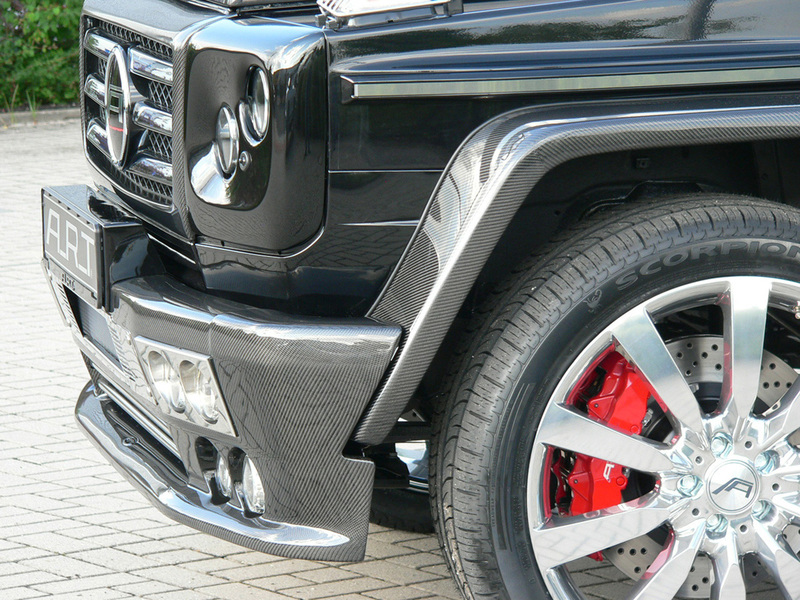 The door handles, spare wheel cover, engine block, and side mirrors are also coated with the carbonized material and stand out from the dazzling Obsidian Black paint. 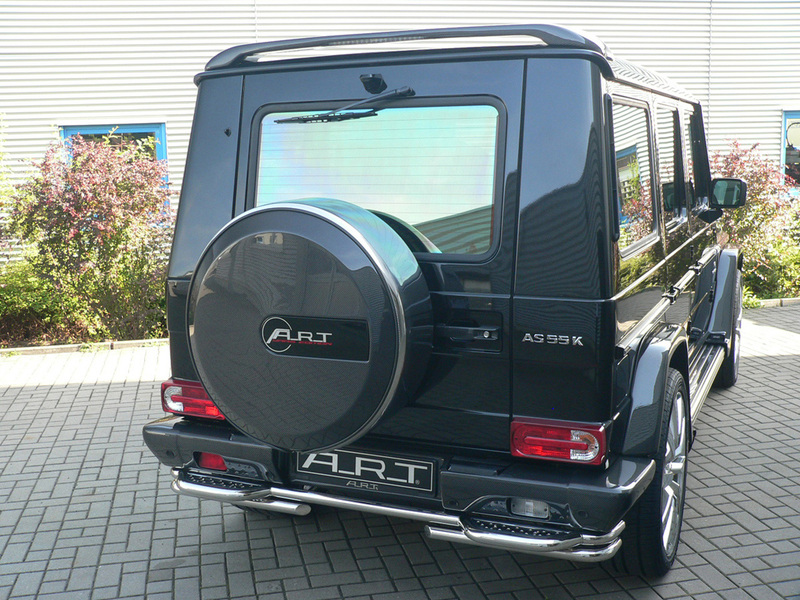 Polished front and rear bumpers give the AS55K YAAS Edition a robust appearance. 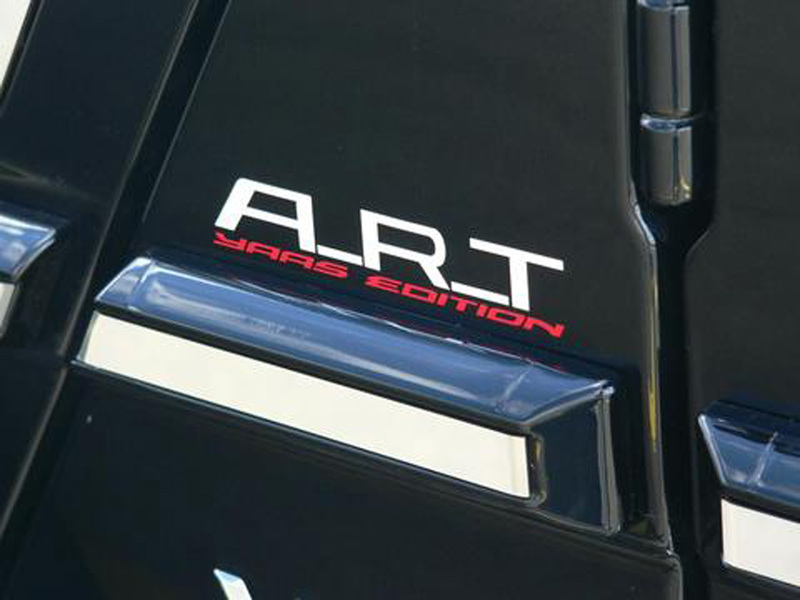 Performance has been boosted to 620 hp and the engine’s redline has increased to 7,880 rpm for the AS55K YAAS Edition. 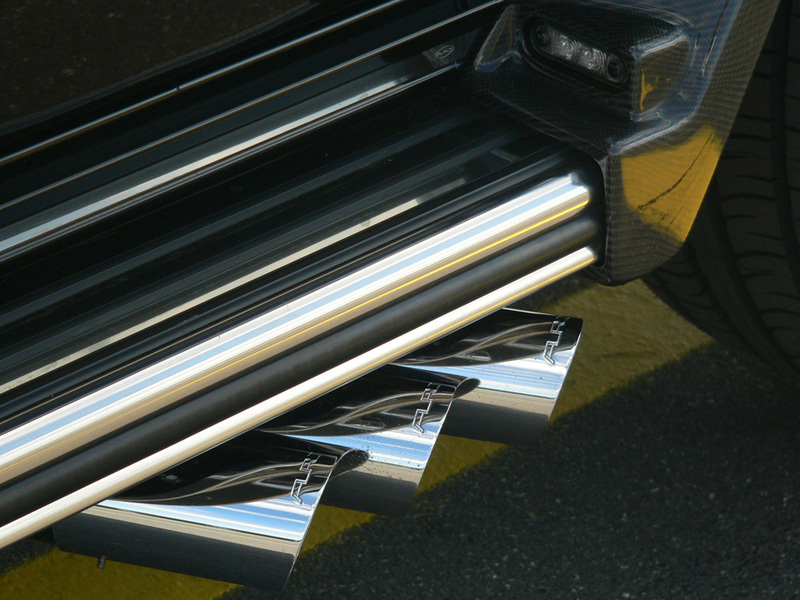 Hinting at the majestic power are six side-mounted chrome exhausts, each finished with an A.R.T. tuning logo, that extend from under each running board. Stopping the awe-inspiring beast are massive 380-size font and 345-size rear brake disc with eight and four-piston calipers respectively. 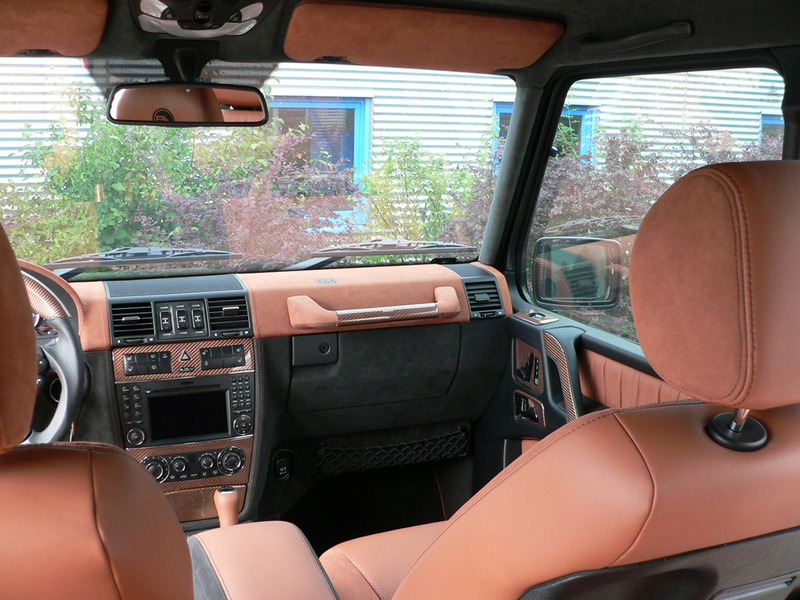 Using the finest interior materials, the AS55K YAAS Edition is embellished in beautiful cinnamon and anthracite tones. Perforated nappa leather, alcantara, and fine velour leather shape a luxurious and satisfying interior, invisible to the outside world with the use of chrome colored window tinting. 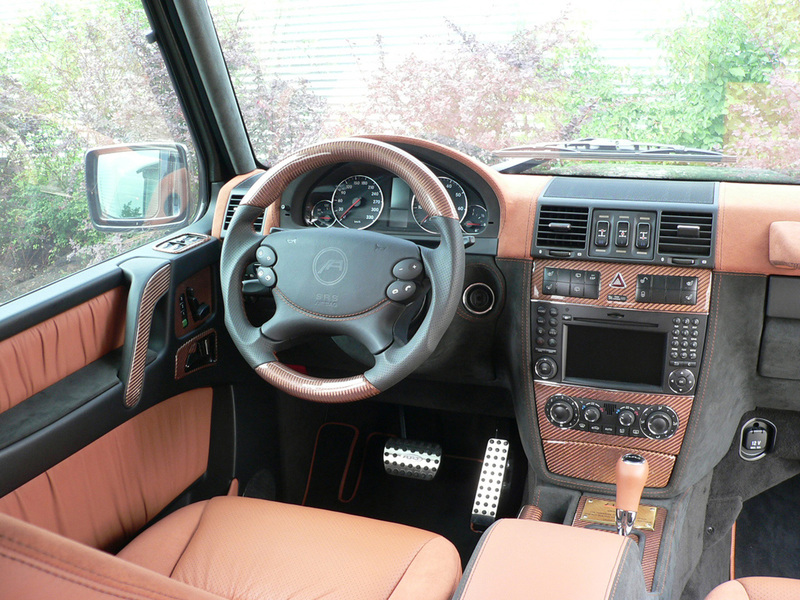 High quality carbon veneer adorns the doors and instrument panels, with a gold carbonized steering wheel at the heart of the cabin. 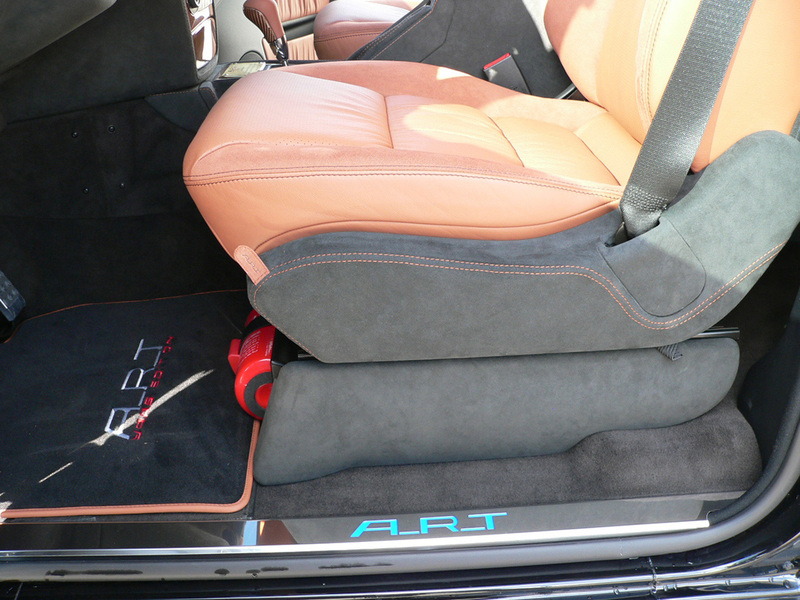 Completing the elegant interior are leather-trimmed, high-quality carpets embroidered with the A.R.T. Mercedes logo. 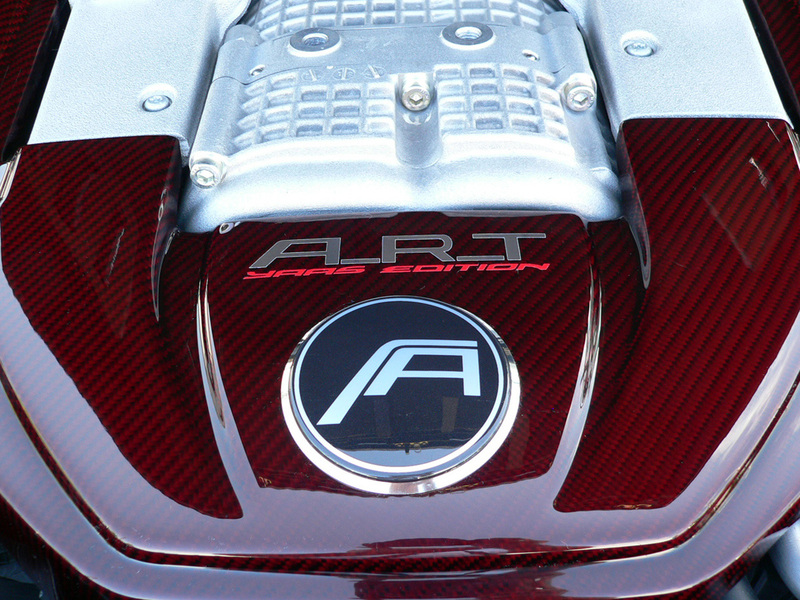 Limited to a production of one, the A.R.T. 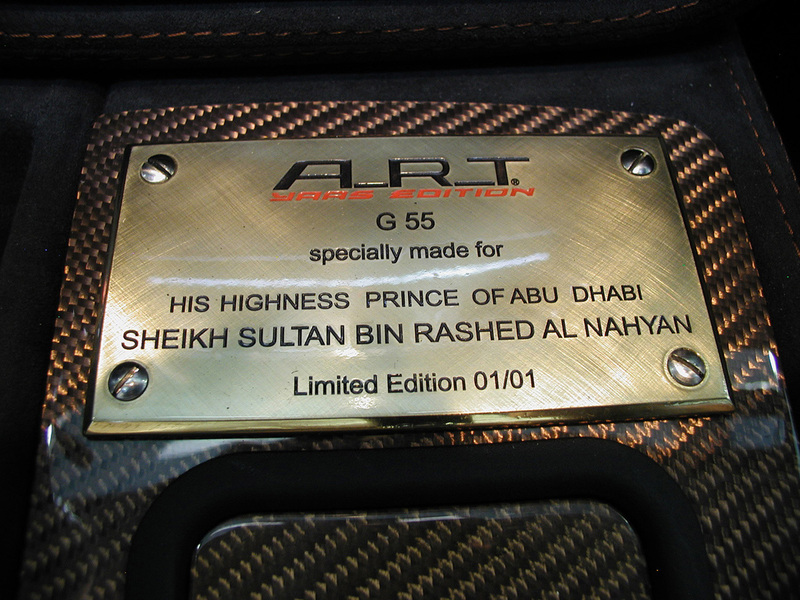 AS55K YAAS Edition is the epitome of high-class luxury SUV’s, and is to be known only by Royal Family of Abu Dhabi.